If you don't have an account number, please register with us. Are you in the trade? 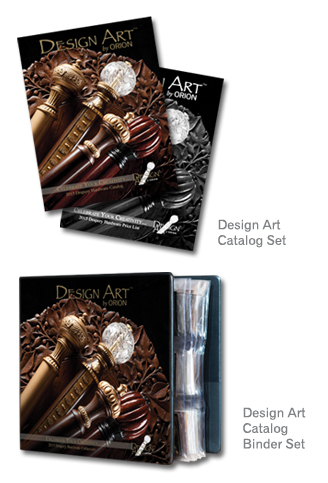 Register to receive discounts and catalogs.